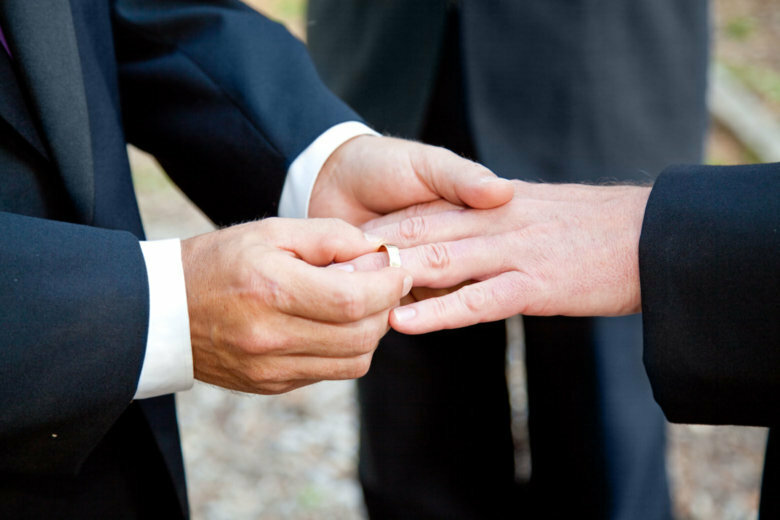 Financial implications are likely not at the top of the list for gay couples deciding to declare their devotion in matrimony, but there are several to consider. And some may not be beneficial. Here’s what the experts advise. Married couples automatically speak for each other in the event of emergencies. 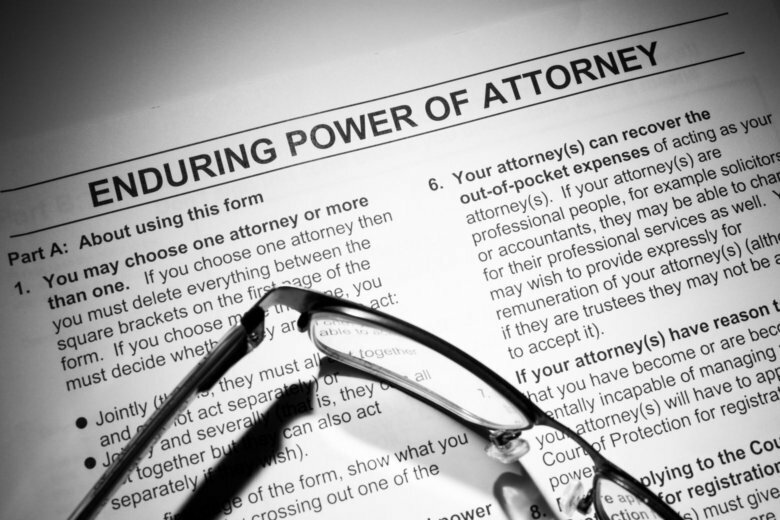 For unmarried couples, power of attorney may be the most important piece of paperwork they have. But one expert cautions: Don’t just stash it in the filing cabinet.